Weaving Well-Being is the first Irish designed positive mental health programme of its kind which aims to enhance well-being in children aged from 8-12 years within the framework of the SPHE curriculum. 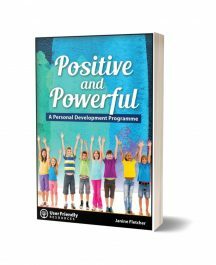 This Positive Education programme consists of 10 lessons for each class level and is grounded in evidence-based interventions from the field of Positive Psychology. Positive Psychology is the science of well-being. 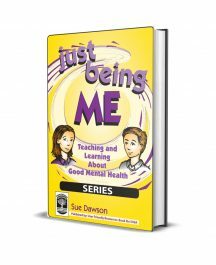 It is underpinned by the concept that a state of well-being is not simply the absence of the negative, but the presence of the positive.The Weaving Well-Being programme gives children the opportunity to weave positivity into their daily lives through a range of activities in a variety of areas. A growing body of research shows that positive emotions are linked to increased well-being. 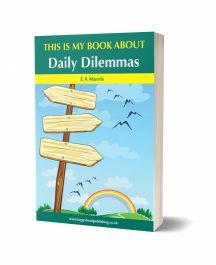 This Empowering Beliefs programme consists of ten lessons which are designed to promote and cultivate positive beliefs about eight specific concepts. Each lesson consists of a PowerPoint introduction, suggested development ideas and specific activities in the children’s Activity Book. There is also a homework page consisting of an activity to be carried out over the week at home and reported back on.